In the state of Maharashtra, the Lunar New Year is celebrated as Gudi Padwa. In Tamil Nadu and Telangana people celebrate this day as Ugadi. “Chaitra Suddha Padyami” is another name for this auspicious festival day. The first Full Moon of the Spring marks the beginning of the Lunar new year and this day is observed as Ugadi. In the Gregorian Calendar, it usually falls on March or April. The term Ugadi is coined from the Sanskrit words “Yuga” meaning ‘age’ and “Adi” meaning ‘the beginning’. Ugadi festival is observed to celebrate the beginning of spring season and its prosperity. On the approach of spring, the Sun shines bright and nature regains its life with fresh leaves and new buds after a long-term winter sleep. There will be a fresh new life everywhere and that’s the reason why it is referred to the birth of a new era. The common legend behind Gudi Padwa or Ugadi festival is related to creation. 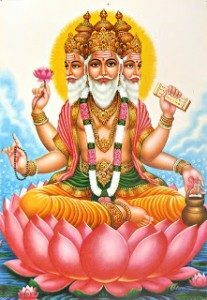 Brahma is the God of creation in Hindu mythology. 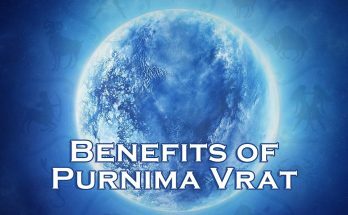 It is believed that the God Brahma started creation on this occasion. 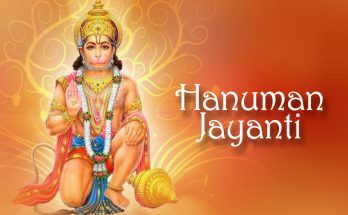 For some people, this occasion commemorates the coronation of Rama in Ayodhya after his victory over Ravana. 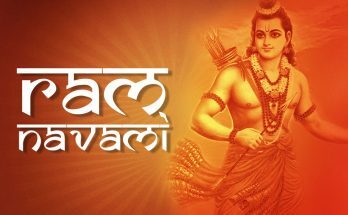 The nine-day long spring festival of Vasanta Navratri begins on this day and concludes on Ram Navami. 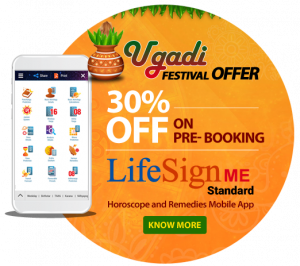 The festival of Ugadi is considered to be a great day for new investments and for starting new ventures or businesses. The preparations for Ugadi may begin a week before with people cleaning their houses and offering charity to the needy. On the festival day, women make beautiful and colorful “Rangoli” at the entrance of their houses and decorate the front doors with mango leaves. There exists a Ugadi tradition of having early morning showers and checking one’s own reflection on a bowl of molten ghee. Poojas will be carried out at homes in which the idol would be cooled with oil and decorated with white jasmine flowers and clothes. After the prayer, people would take blessings from the elder members of the family who would apply vermilion on their forehead. Special delicacies are prepared on the day of Ugadi. These special dishes will be first offered to God and people would have it only after the poojas and prayers. People might visit the homes of their relatives and friends and would exchange gifts. The Nivedyam or the food offered to God would be served to the guests too. In the evening, there would be a huge influx of devotees at the temples. There is a custom called “Panchang Swarnam” in which the priest asks the devotees to say the word” Panchang“. Here, the term Panchang means ‘a good learner’. There are some popular dishes prepared exclusively on the Ugadi day. ‘Pulihora’ – a tangy & spicy rice dish, ‘Bobbatlu’ – a sweet Bengal gram-coconut filled dumpling, Sweet Pongal, Mango Pachdi, Moong dal Payasam, Kodhimbir vada, etc. are a few of them. Preparing ‘Ugadi Pachadi’ or ‘Bevu Bella‘ is an important ritual of this festival. This special dish has various flavors, signifying the different experiences one may go through in a year. Salt(salty) – symbolise interesting things in life.